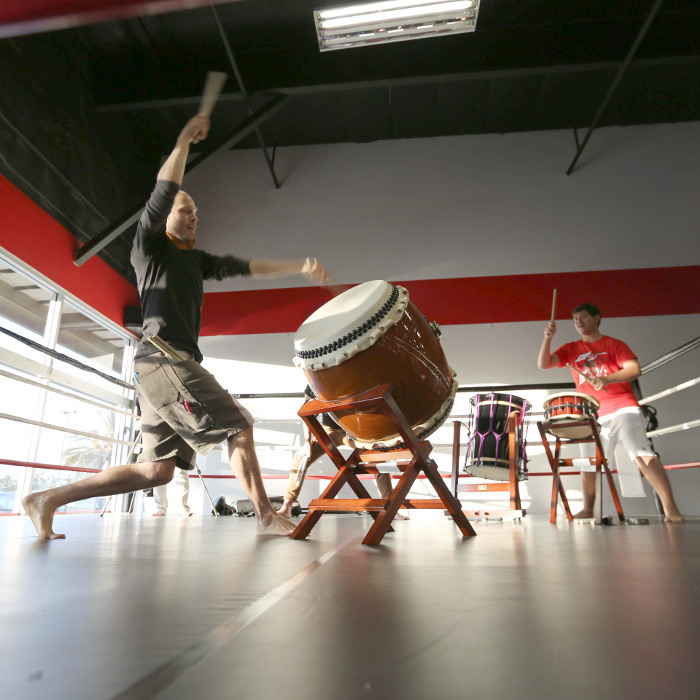 The naname taiko position enables exciting, expressive movement. This course teaches the fundamentals of grace, independence, and flow through theory, drills, and six essential naname movement patterns. Through guided choreography and detailed feedback, students learn how to look confident and dynamic at the drum. Experience the beauty and fun of naname movement, all while preparing for Requirement 3 of the Naname Essentials LATIdama!